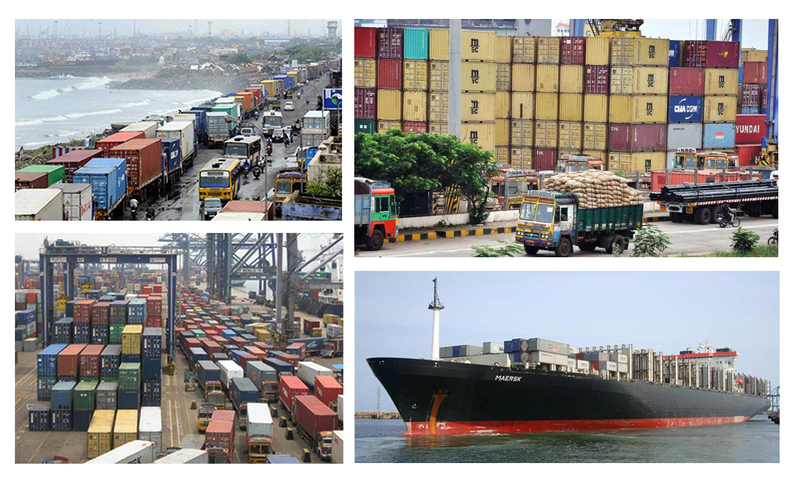 Port congestion in at Chennai continues to worsen and this has been an issue for both importers and exporters in India. Operating for some time at overcapacity, this is causing significant interruptions to discharging and loading vessels. These delays result in rising costs at the port which unfortunately mean our promotional products exports from India can incur surcharges for freight. Important Note Promotional products should be ordered early to avoid delays due to unforeseen circumstances. Ports can be an issue, but factory delays in manufacture are also possible. Add to this other items such as Typhoons delaying ships or customs backlogs..
Our buying office cannot stress enough the importance of placing orders early to provide yourself with a buffer and eliminate stress.